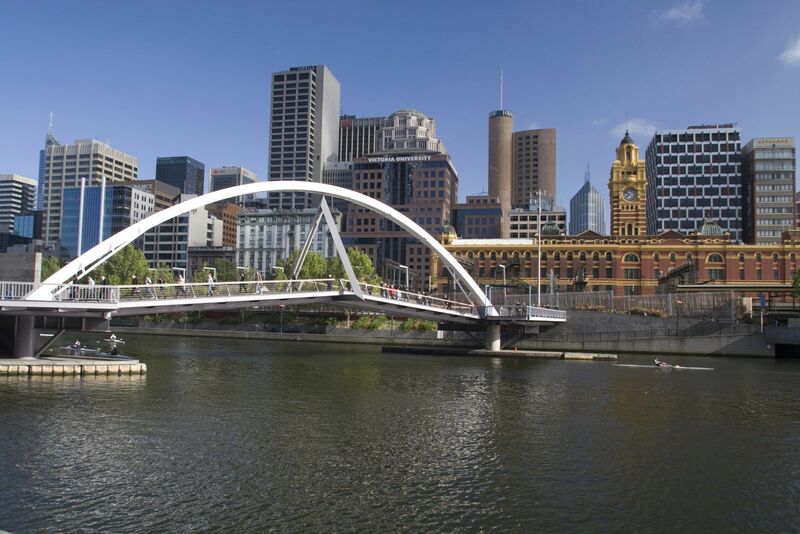 Docklands to Williamstown via Port Melbourne is a 11.9 kilometer lightly trafficked point-to-point trail located near Docklands, Victoria, Australia that features a river and is rated as moderate. 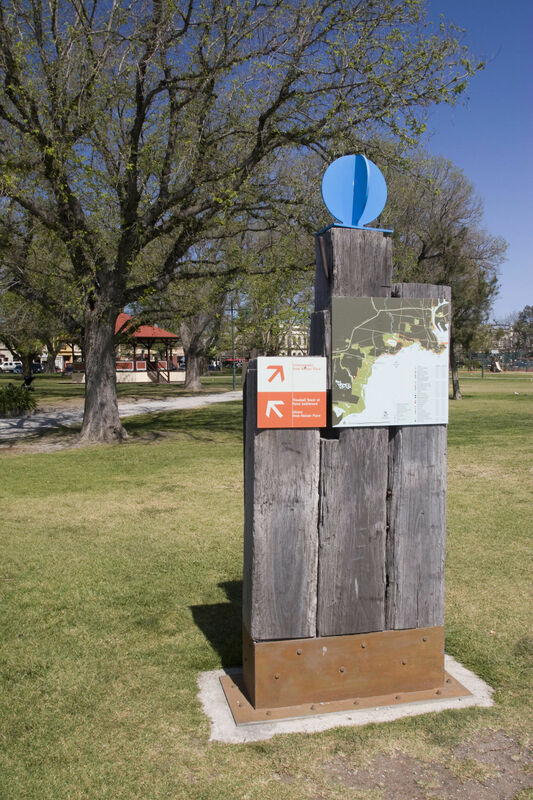 The trail offers a number of activity options and is accessible year-round. 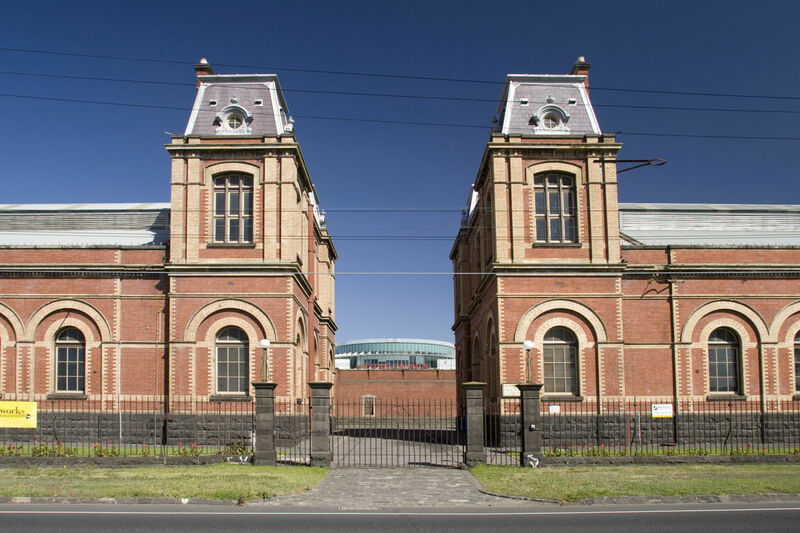 This short ride takes you from the rapidly developing Docklands on the fringe of the CBD, to the historic town of Williamstown. From there you can look back across Hobsons Bay to see the skyline of Melbourne where the ride began. A great place to start if you’re meeting up with friends is at “The Cow up the Tree” in Docklands. This quirky sculpture by John Kelly overlooks Victoria Harbour and it’s worth taking a few minutes to read the artist’s statement for an insight into the work and its placement. A nice ride, plenty to look at along the way albeit some of the sites are industrial scuzzy! Enjoy a Williamstown coffee at Carter Smith Devlin!